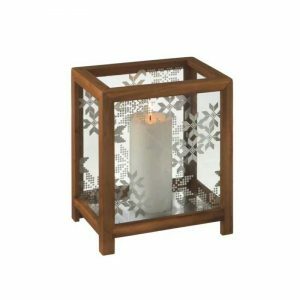 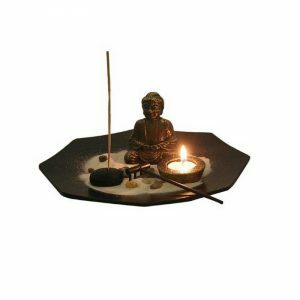 White Candle Holder (Set of 3) - VGGIFT | is a very good gift Supplier. 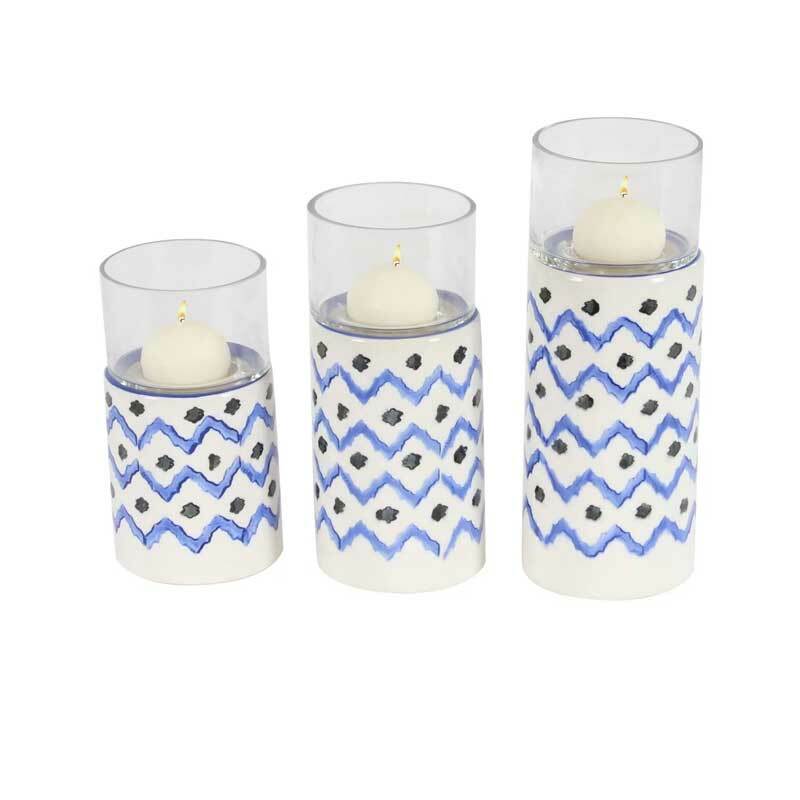 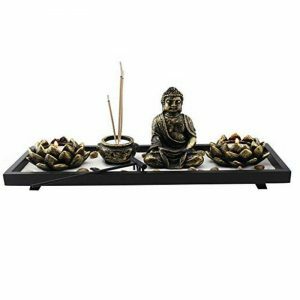 Give your home an inviting, warm glow with this set of three candle holders. 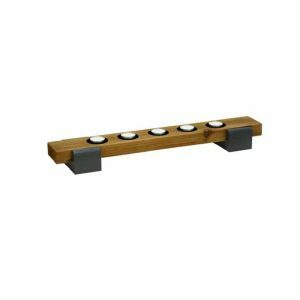 Give your home an inviting, warm glow with this set of three candle holders. Featuring a charming blue, white, and black pattern, the holders add an eclectic touch to any space.